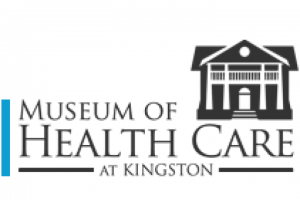 The Museum of Health Care at Kingston is now accepting applications for two student positions for the summer of 2018. The deadline for applications is April 16, 2018, at 4:30 pm. The Collections Technician will work directly with the Museum’s extensive collection of medical and pharmaceutical objects under the direction and supervision of the Collections Manager. The Digital Content Producer will use their demonstrated video production, graphic design, and website management skills to produce and share high-quality digital content intended for the general public.